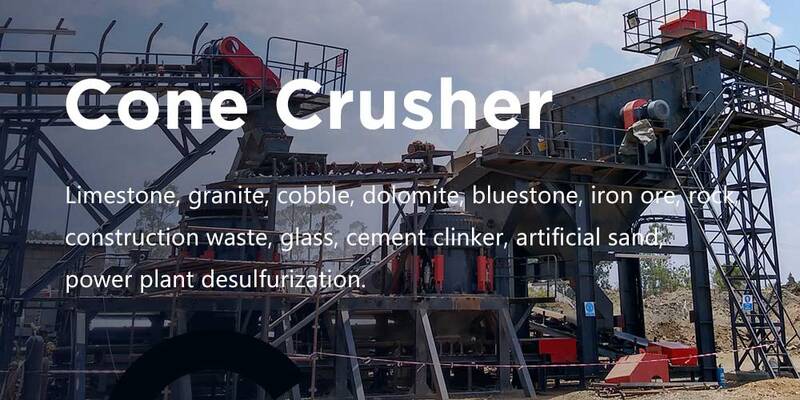 Limestone, granite, cobble, dolomite, bluestone, iron ore, rock, all kinds of stone, construction waste, glass, cement clinker, artificial sand, dry mortar, power plant desulfurization. 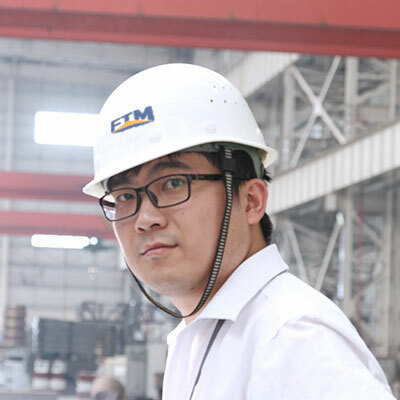 FTM-An acronym of Henan Fote Heavy Mining Machinery Co.,Ltd. 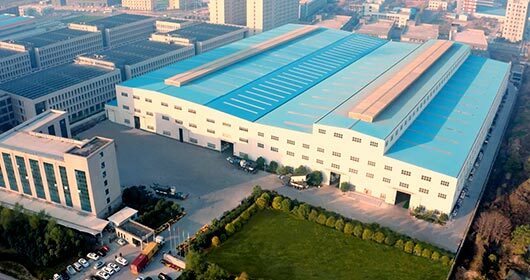 It is a large sized mining machinery manufacturer and exporter, located in Zhengzhou, Henan, China. 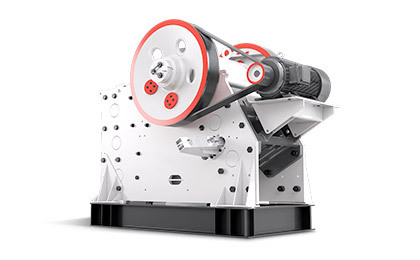 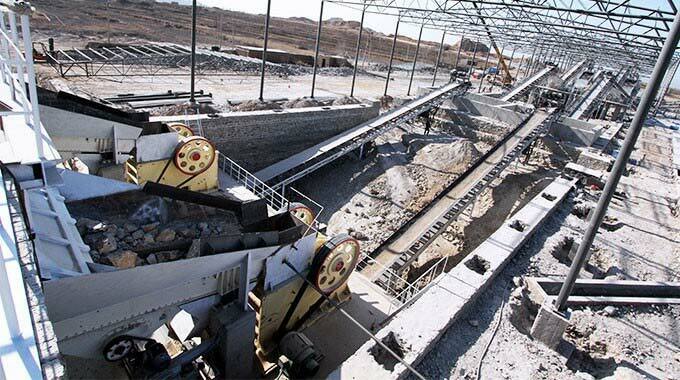 Our main product categories include stone crusher machine, sand making machine, ore beneficiation plant, powder grinding machine, dryer machine, etc. 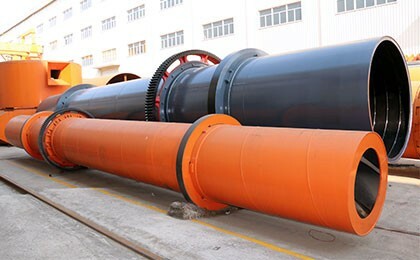 We provide single equipment and full product plant at 100% factory price for you. 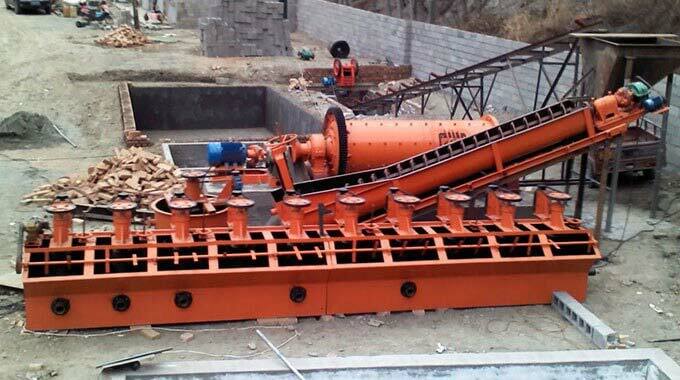 Related Products: jaw crusher, vibrating feeder, impact crusher, vibrating screen. 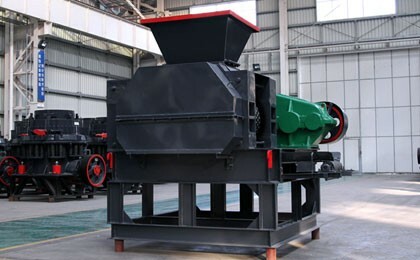 Component parts: jaw crusher, ball mill, classifier, flotation cell, mixing barrel, concentrator, dryer and so on. 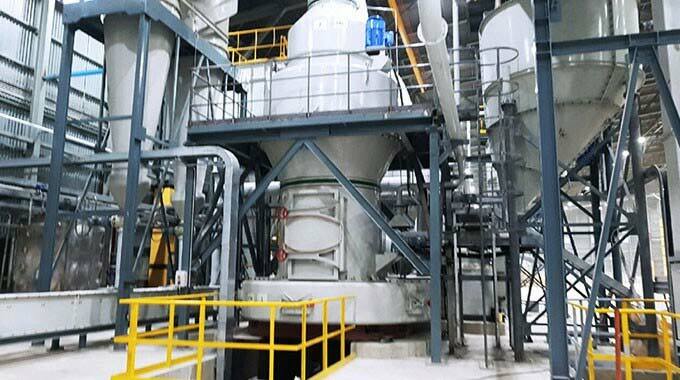 Applied materials: feldspar, calcite, talc, barite, fluorite, rare earth, marble, ceramics, bauxite, manganese, phosphate rock. 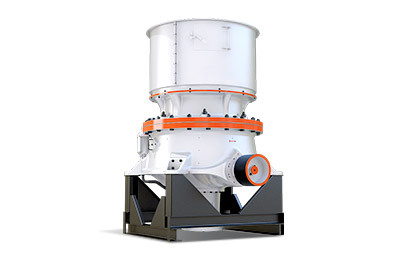 Annie How to Control The Discharge Size In Crushing Stone And Sand? 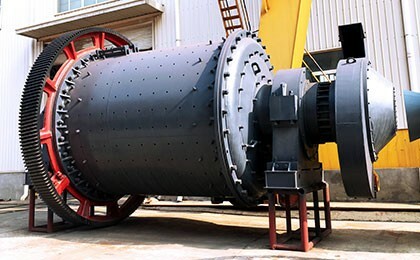 Stones or sand the customers need have a certain standard particle size, but the materials produced by various crushers are mixed with various sizes, so it is necessary to control the sizes. 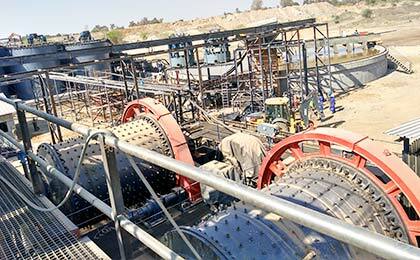 We are here for your questions anytime 24/7, welcome your consultation.